Hearing screening is performed to find out if someone suffers from hearing loss. 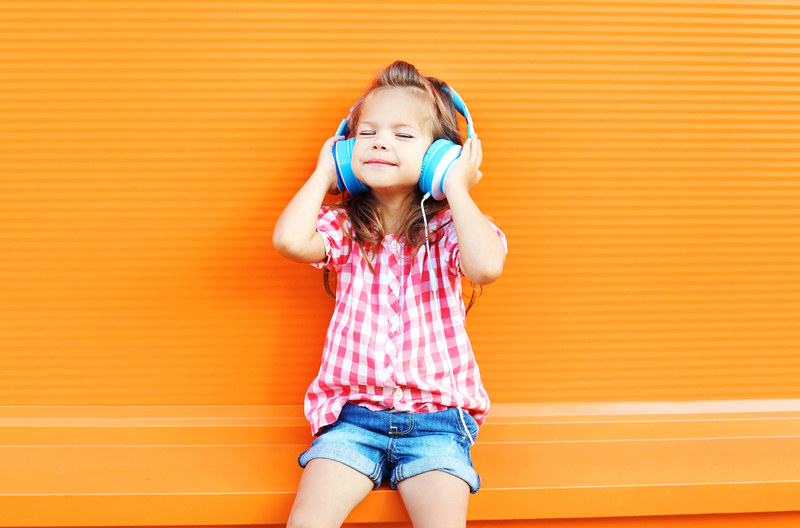 The majority of us have two or three hearing screenings over our lifetime- one as a newborn, one as we start school and potentially one as we age. The earlier hearing damage or loss is discovered, the easier it is to manage effectively. One or two out of one thousand babies are born with permanent hearing loss in one or both of their ears. Of the babies who have spent a significant time in intensive care, it’s one out of one hundred. Discovering your baby has hearing loss may be scary, but the earlier in life it’s discovered the better- intervention can be made as early as six months to help develop your baby’s communication skills accordingly. 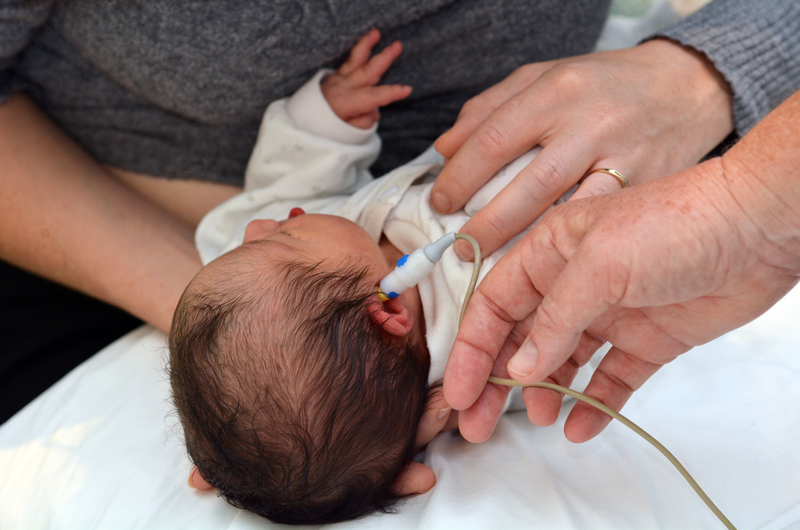 You may be offered a hearing test before you’ve even left the hospital you’ve given birth in. Otherwise, it will ideally be done by a health visitor in your baby’s first four to five weeks- although it can be done up to three months of age if necessary. The hearing screening for babies is known as an automated otoacoustic emission test, or an AOAE test for short. The name might be complex, but it’s actually very simple and most importantly completely painless. Small earpieces, which emit gentle clicks, are placed in your baby’s ears. A microbe picks up whether these clicking sounds are picked up in the cochlea – the spiral cavity of the inner ear which produces nerve impulses in response to sound vibrations. Sometimes it isn’t possible to get a clear result, in which case your baby will be referred for an automated auditory brainstem response, or an AABR test for short. This time, your baby will have headphones placed over their ears which, like last time, play soft clicking noises. Three small sensors are placed over their head and are used to measure the electrophysiological response from the brainstem. Again, this is completely painless and takes around fifteen minutes. It is possible for hearing loss to become more pronounced as children age, so next up is the hearing test taken as a child. It’s usually performed upon entry to school. This can be done either on school premises or at an audiology department. The most common test undertaken is known as a pure tone audiometry test (PTA), or a sweep test. Your child will wear headphones and noises of varying volumes and frequencies will be played. Your child will be asked to indicate what they can hear by pressing a button. This allows the audiologist to determine the range of your child’s hearing ability. Your child will wear headphones and noises of varying volumes and frequencies will be played. If the results of the sweep test indicate that something is wrong, further tests such as a bone conduction test or a Tympanometry may be undertaken. The former assesses which part of the ear isn’t working properly using a vibrating device which passes sound through the bones behind the ear, hence the name. The latter involves blowing air and sound through a tube into the ear and then measuring the sound that bounces back. Hearing loss as we age is not uncommon. It’s known as Presbycusis and sadly it affects over half of people aged 75 and over. It often occurs in both ears and is caused by wear and tear to the tiny sensory cells in the cochlea. 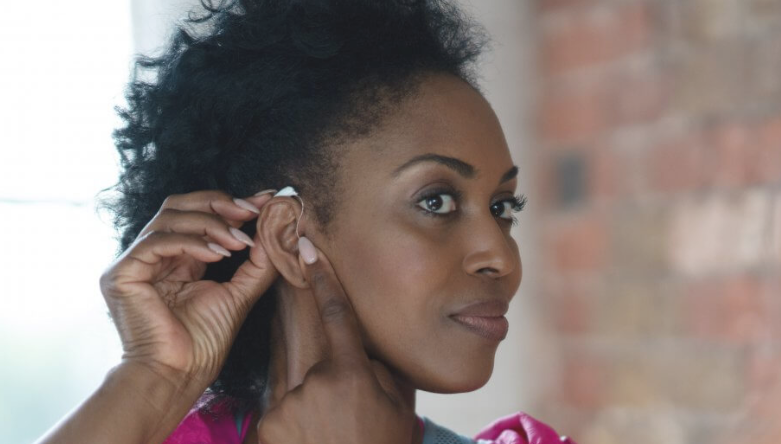 There’s no cure- but there are ways to manage it, such as wearing a hearing aid or developing other ways to communicate. If you think your child is having difficulty hearing, or if you notice that your hearing is deteriorating it’s time to make an appointment with your health visitor or GP. They will perform a physical examination to make sure there’s not another cause, like a build up of earwax or an ear infection. If there’s no obvious cause, your GP will refer you to an audiologist. They will look inside your ear with a specialist microscope to check that it looks normal. They may also perform another pure tone screening to assess your levels of hearing. Another screening may come up here- a speech audiometry. Here, you will be asked to repeat words on a recording played to you through headphones. Your level of understanding will help the specialist to determine your level of hearing loss. This may help them to establish if you are in need of a hearing aid, and if so, which type will be best for you. Your GP and audiologist may decide that you need to be referred to an ENT surgeon depending on your results. You can book a consultation with audiologist, Mr Ben Mann, who has a special interest in modern hearing care, paediatrics, social communication disorders, and vestibular assessment, here.